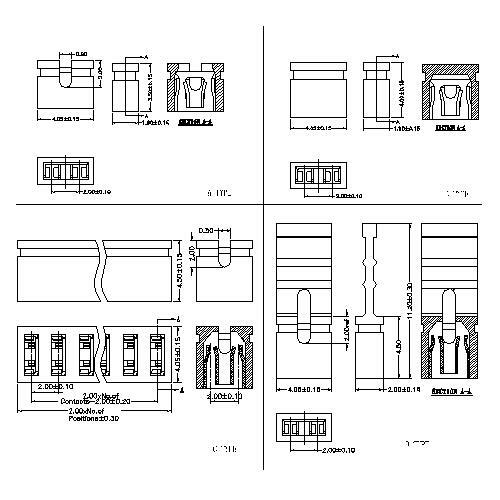 China Shenzhen Antenk Electronics Co., Ltd. introduced a 1.27mm Series 20P Hood Straight Exit Split Type connector. There are many factors to consider when choosing a connector. Physical size and shape are an important factor, but there may be environmental requirements. 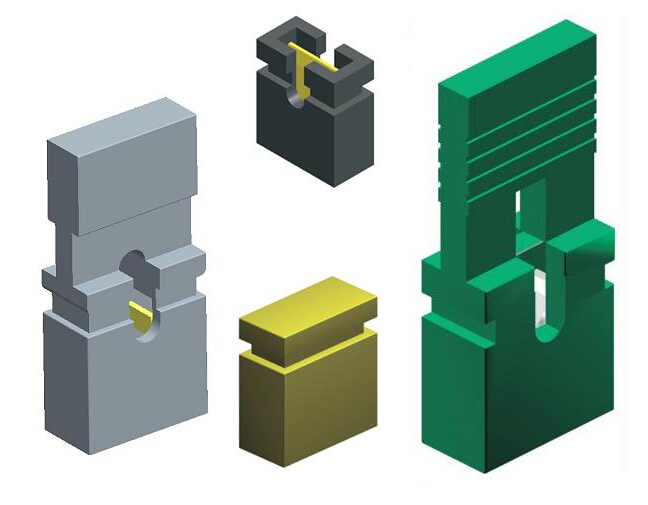 It can operate over a given temperature range and withstand moisture, and these and other mechanical aspects need to be considered when choosing a connector type. Looking for ideal 2.0mm Mini Jumper Manufacturer & supplier ? We have a wide selection at great prices to help you get creative. All the Short Circuit Cap Connector are quality guaranteed. We are China Origin Factory of 2.00mm Pitch Short Circuit Cap Connector. If you have any question, please feel free to contact us.